The LOA is managed by statute under the scientific and administrative directorship of the director, the deputy and several managing committees: the scientific advisory board, the laboratory advisory council and the funding agency board. The scientific advisory board consists of leading scientists of the laboratory and is an internal advisory panel on all scientific issues. It is appointed 3 to 4 times per year upon the request of the director of the laboratory. 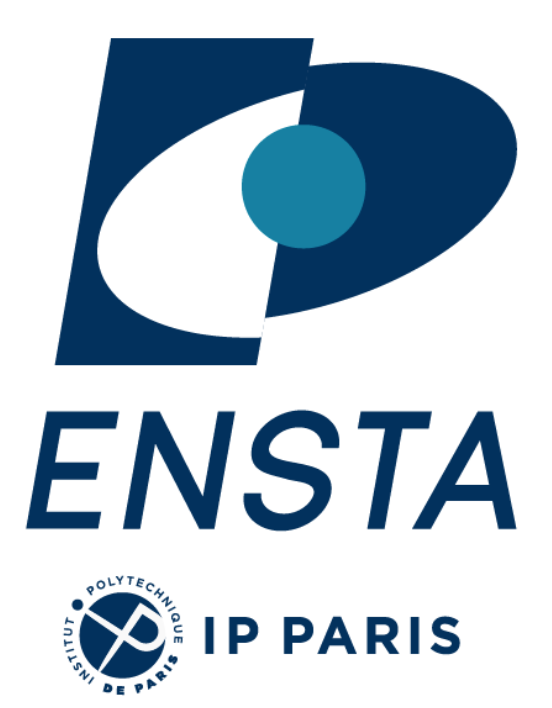 The Funding agency board gathers, on a yearly basis, the directors of CNRS, Ecole Polytechnique, ENSTA and the representatives appointed for administrative and scientific management. Yearly reports of administrative, financial and human resources as well as scientific issues of the laboratory are presented and discussed. The Laboratory council is an advisory body that regulates the life of the laboratory and runs all aspects of the permanent and non-permanent staff. It is held on a regular basis 4 times per year. It is chaired by the director and the managing administrative director and consists of members appointed by the director, elected members and representative of the different categories of personnel of the laboratory. It is a valuable forum for exchanges between the director and the representatives of all the categories of staff of the laboratory. The LOA scientific activity is operated by 5 research groups. The APPLI group is dedicated to the development of new femtosecond particle and radiation sources and to their use for probing ultrafast dynamics in solids. A special emphasis is set on developing high-repetition rate and reliable sources that can truly be used for probing ultrafast phenomena at the femtosecond time scale. Part of the group is focused on material science to study the dynamics of electrons, spins, phonons and their mutual couplings in a large range of materials, from metals to strongly correlated systems and nanomaterials. Another part of the group is pushing the development of innovative femtosecond electron sources and their use to probe structural dynamics in solids via ultrafast electron diffraction (UED) with unprecedented time resolution. The ILM group studies the non-linear propagation of ultrafast and intense pulses through transparent media. 4 main topics are addressed, all related to the physics and the application of laser-plasma filaments: – the propagation of intense femtosecond pulses through the atmosphere leading to the formation of self-guided laser-plasma filaments over long distances (m to km scale); – the filamentation in transparent solids for which cm-scale filaments are generated to study the non-linear optical damages of the matter; – the guiding of high voltage discharge by plasma filaments; – the generation of secondary sources from plasma filaments like terahertz radiation in air, acoustic waves in water or UV laser radiations; – the manipulation of the properties of the laser light in filaments like the self-compression of pulses in gases and the development of femtosecond diagnostics of laser properties. The UPX group investigates fundamental physical processes involved in the high intensity laser-plasma interaction for the generation of energetic paeticle beams and ultrafast radiation sources ranging from EUV to g-rays. 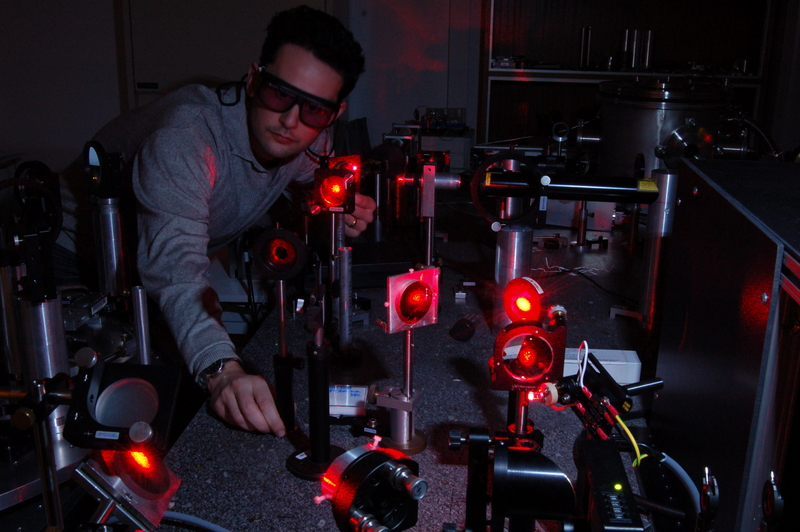 This group has mostly concentrated on secondary light sources like High harmonic generation, XUV lasers and energetic (X-g)-ray sources by relativistic electrons and develops associated metrology for atomic temporal resolved femtosecond dynamics, phase contrast imaging, XUV holography and ptychography. Moreover, the FLEX group develops specifics applications of ultrafast short wavelength sources related to medical imaging, tomography and ultrafast x-ray spectroscopy. UPX develops new technology to compact particle accelerators based on the properties of plasma to support intense electric fields of the order of TV / m. The control of the physics of the interaction of a laser pulse with a target in the relativistic regime has produced beams of particles with very interesting properties. 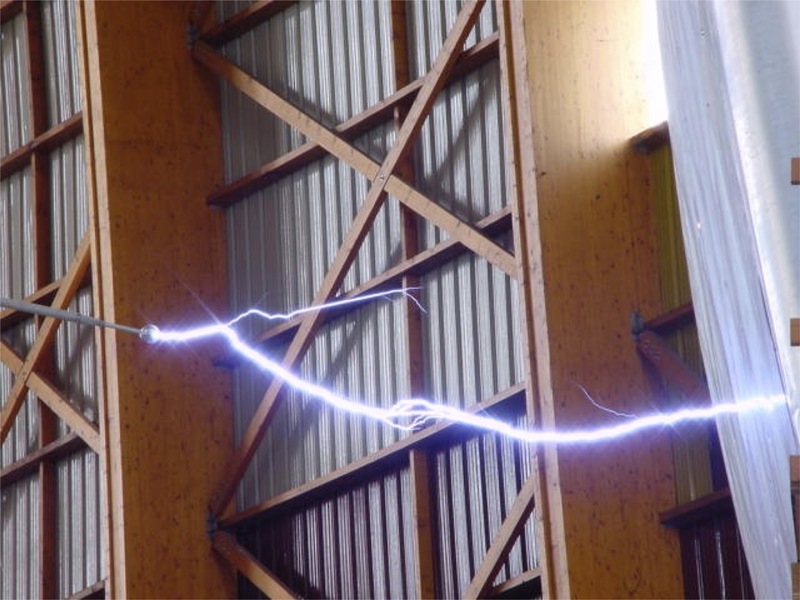 The group is therefore concerned with the fundamental physics of the interaction, generating particle beams (electrons and ions) and applications of these beams (medical, chemistry, biology and materials). 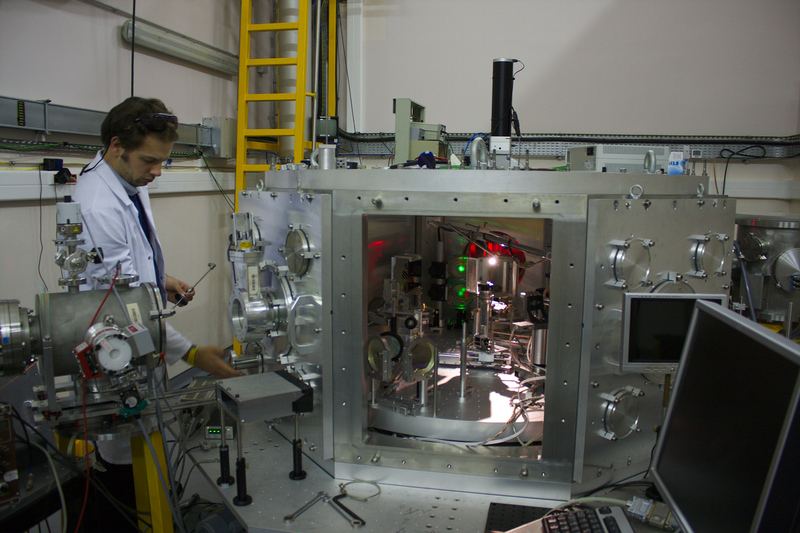 These particle beams could also allow to study new phenomena on ultra-short (fs) time scales. The PCO group investigates charge dynamics in laser-induced plasmas on the femtosecond to the attosecond time scale. 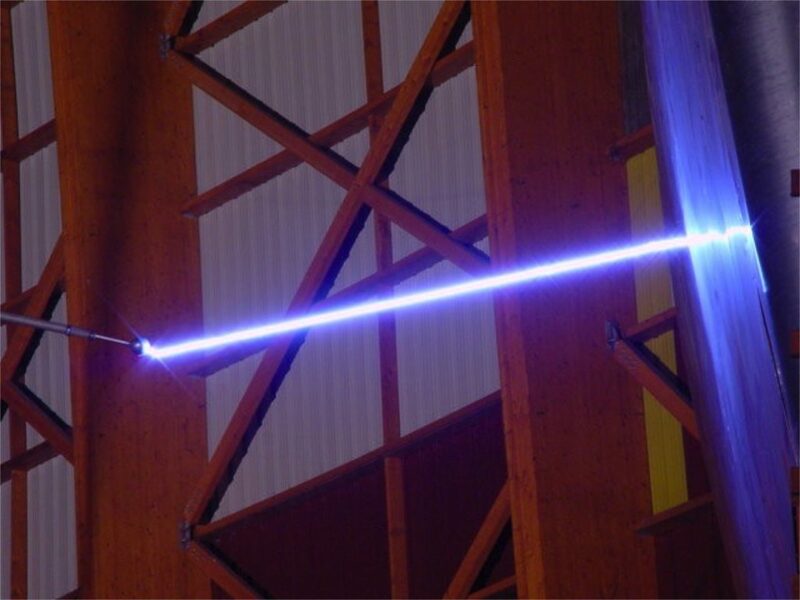 It develops high repetition rate laser systems capable of producing few-optical-cycle pulses with peak-powers close to few TeraWatt. 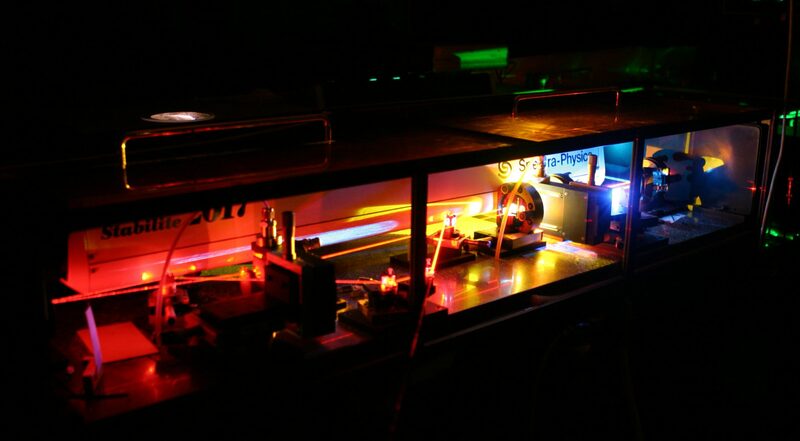 By precisely controlling the interaction between the ultra-intense laser field and the plasma, they study the generation of ultrashort photon (soft X-ray) and particle (electrons, ions) beams that can be used to probe the real-time ultrafast motion of electrons in matter. 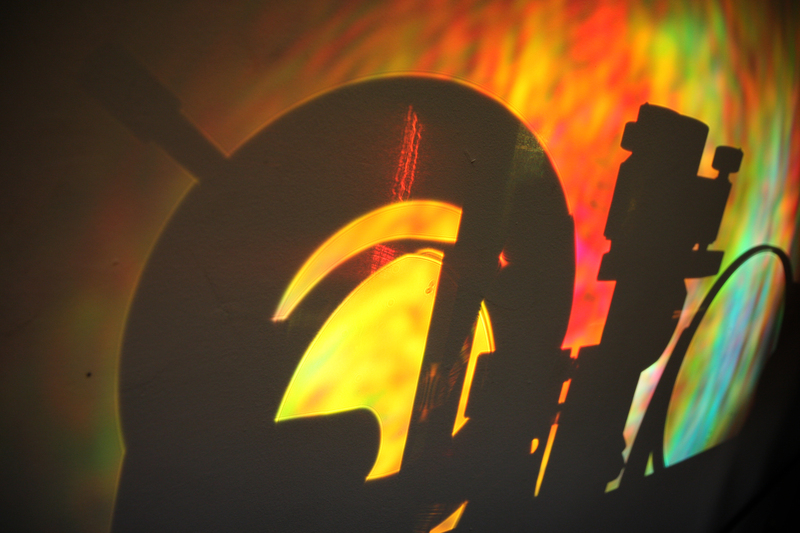 The SIIM group addresses the development of medical applications of laser-based secondary sources. This group already brings together close to 10 members including 2 permanent leading researchers. 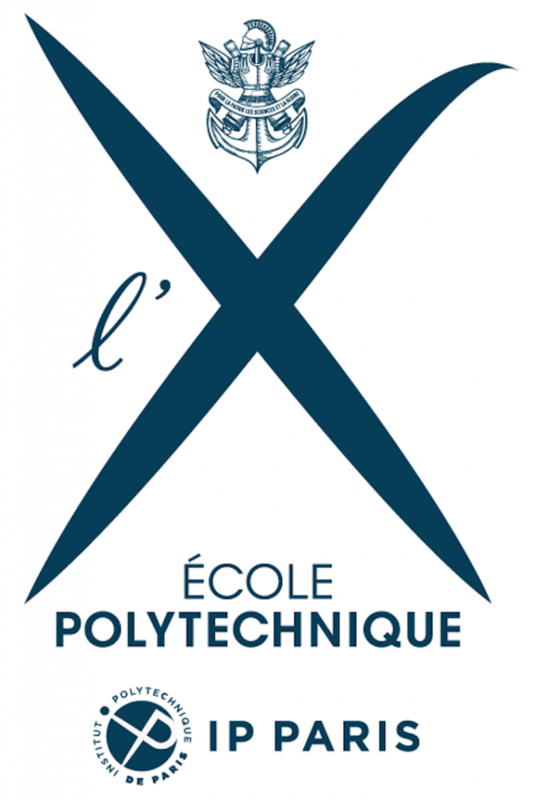 The experimental developments are mainly conducted using the Salle Saphir infrastructure located in the N Building at LOA.